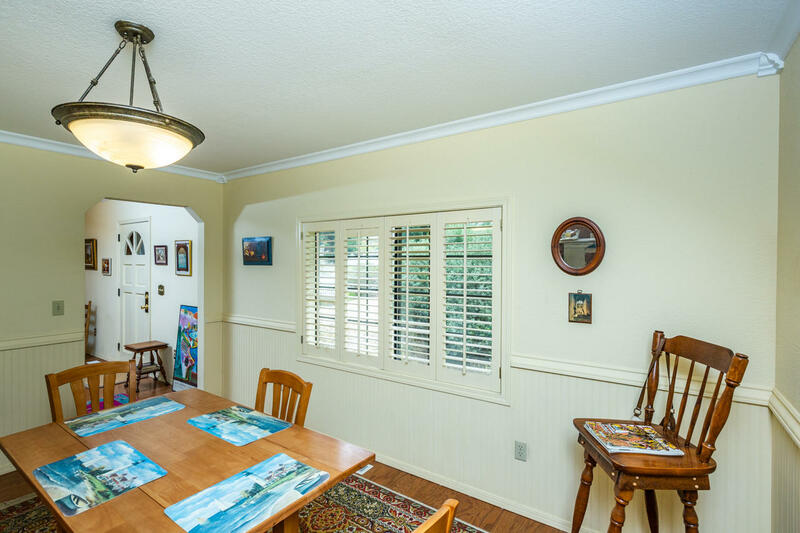 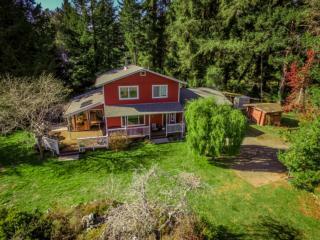 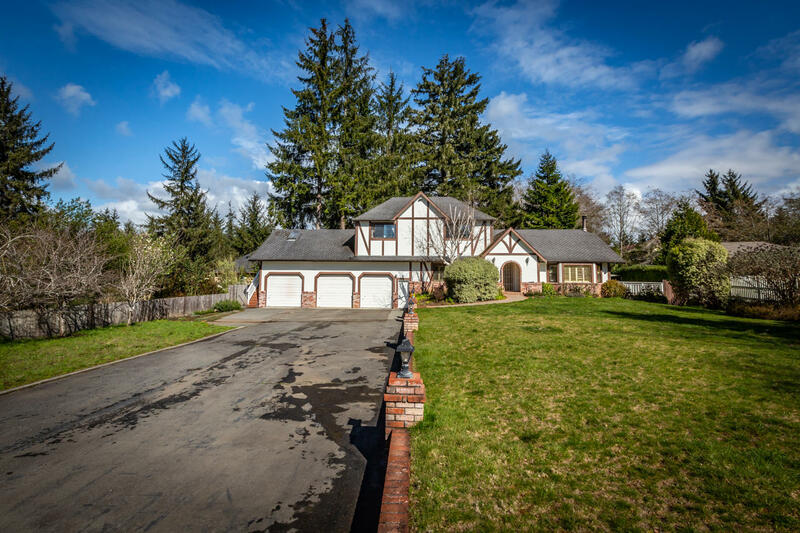 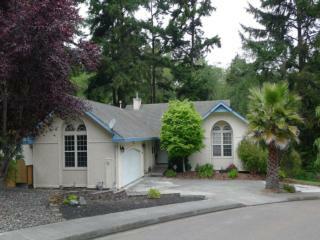 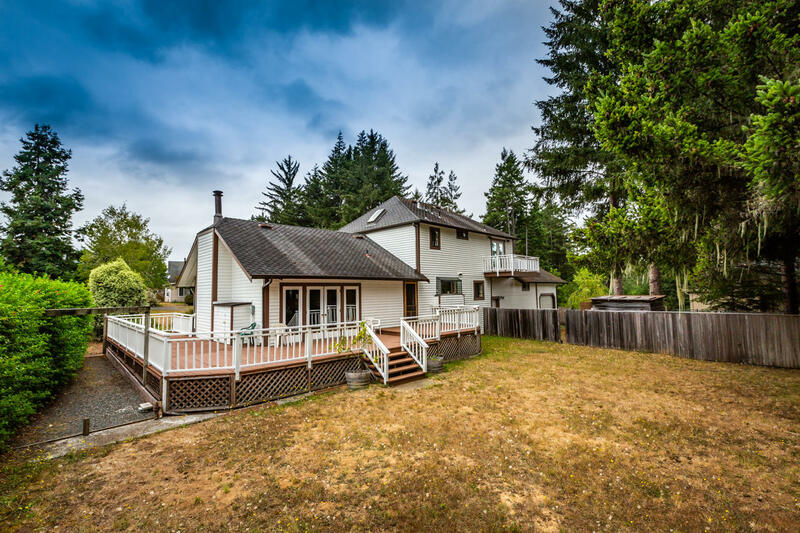 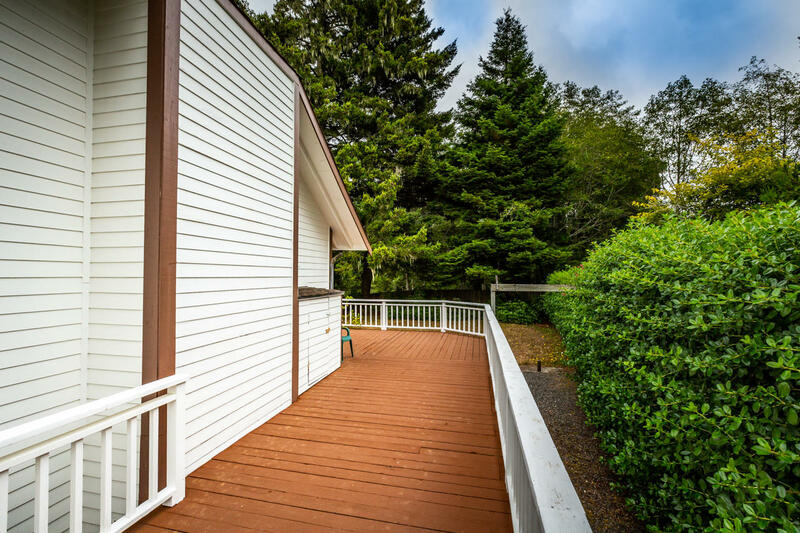 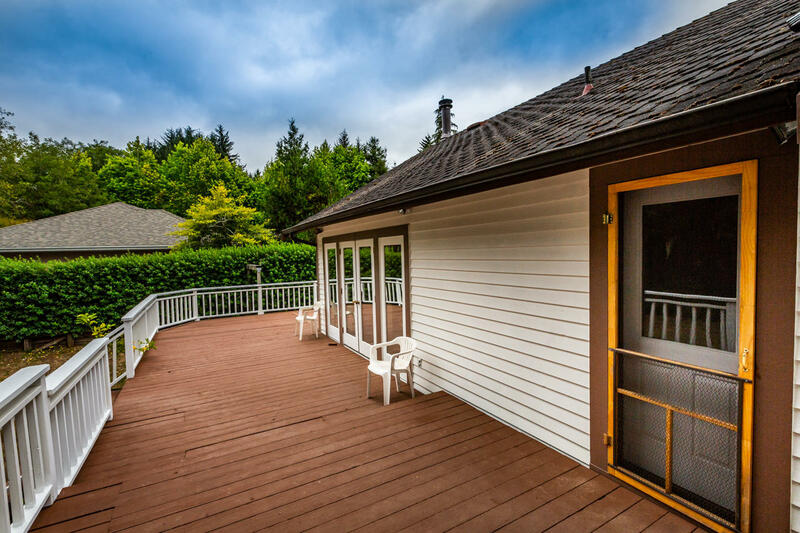 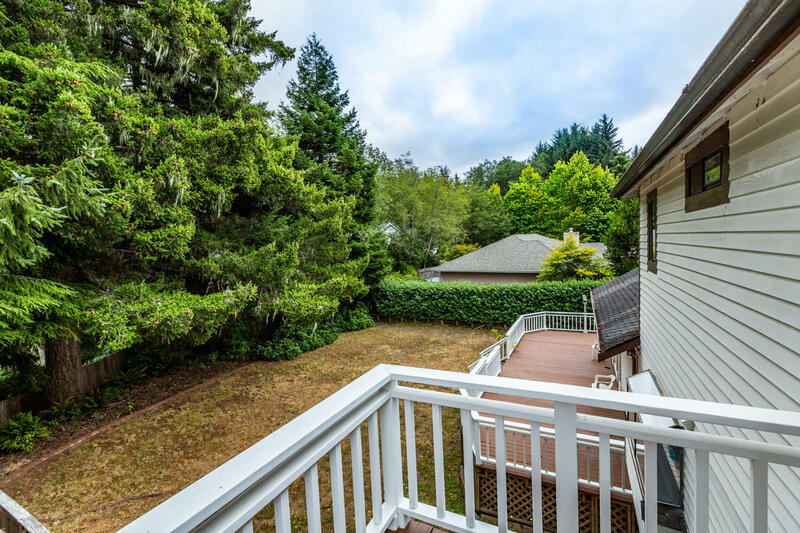 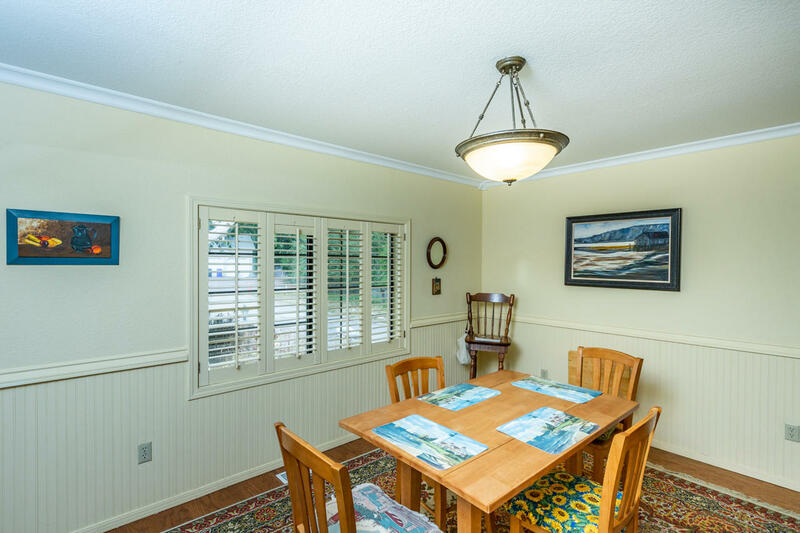 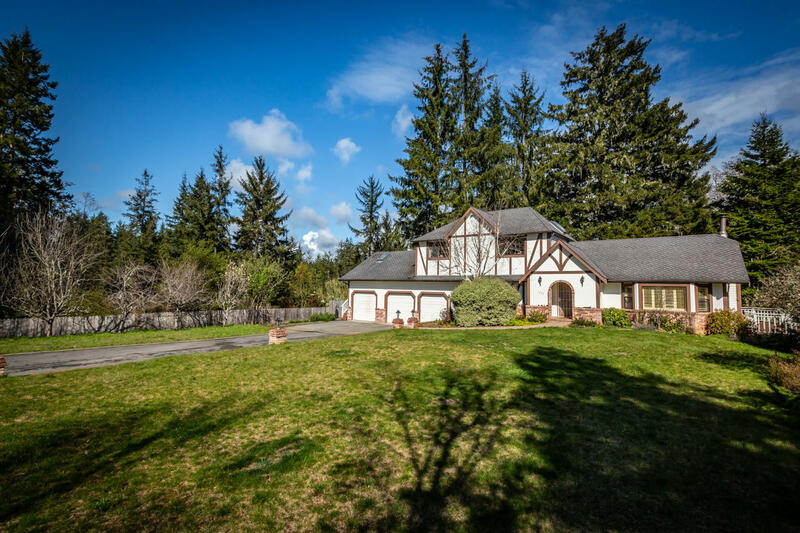 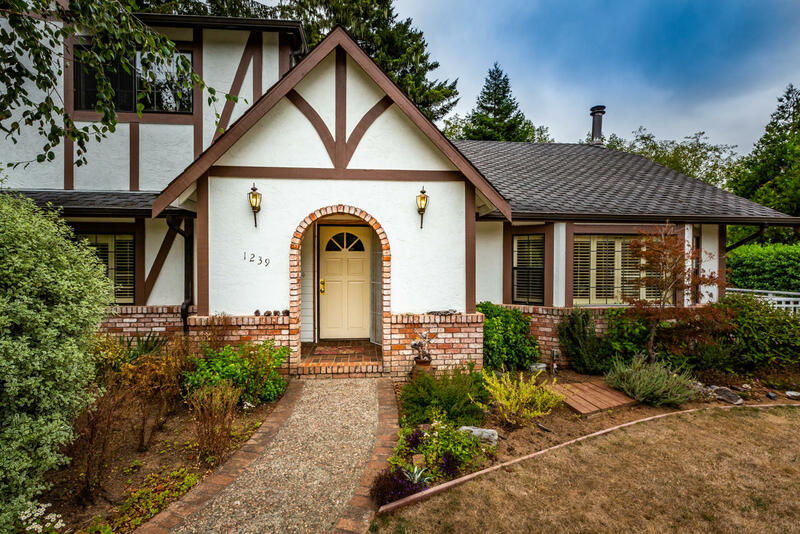 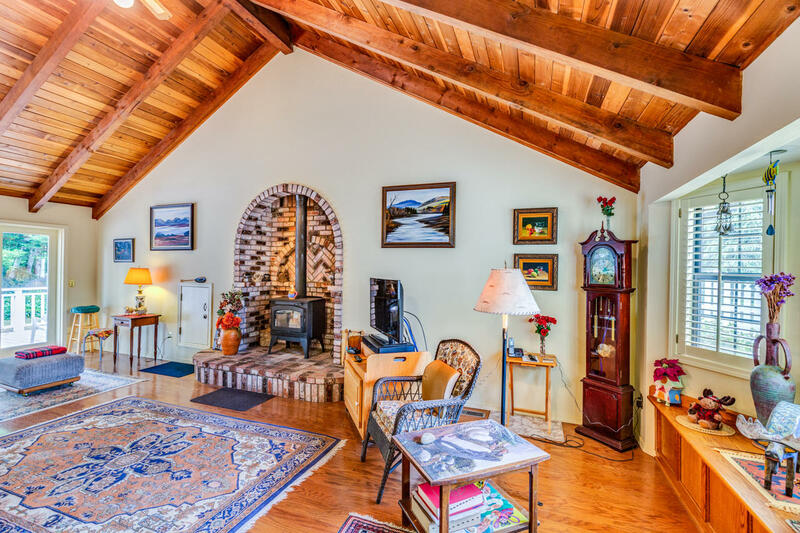 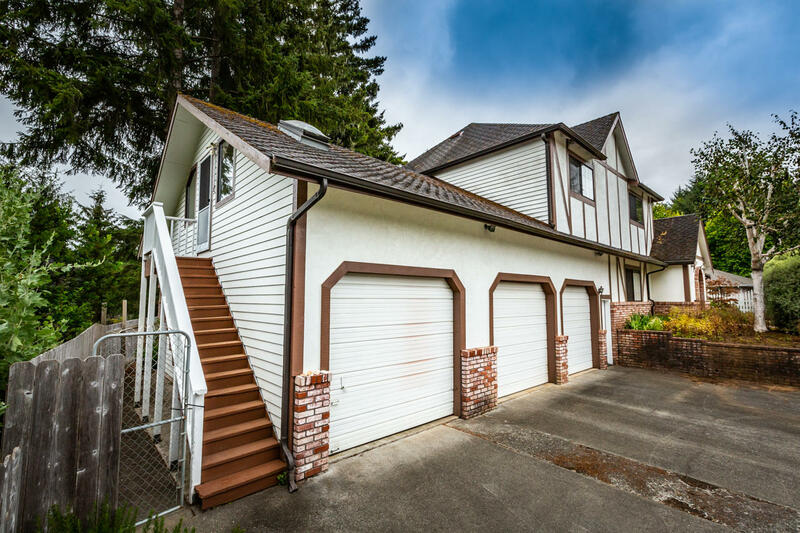 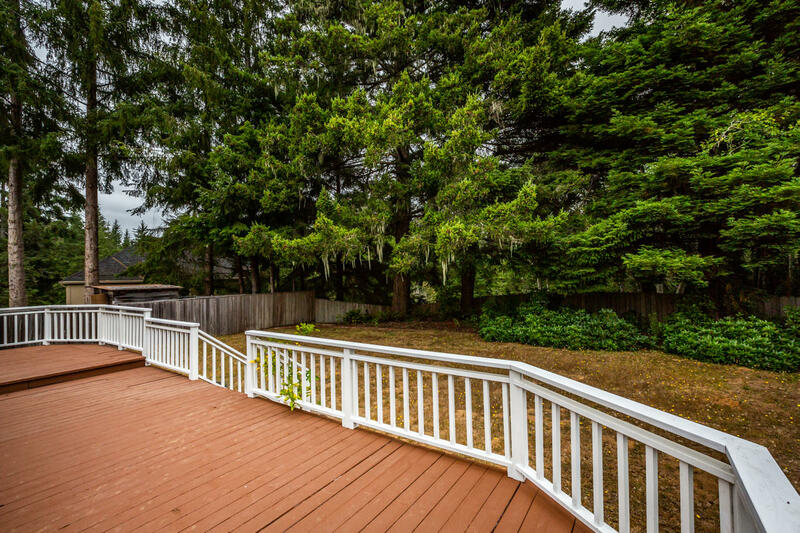 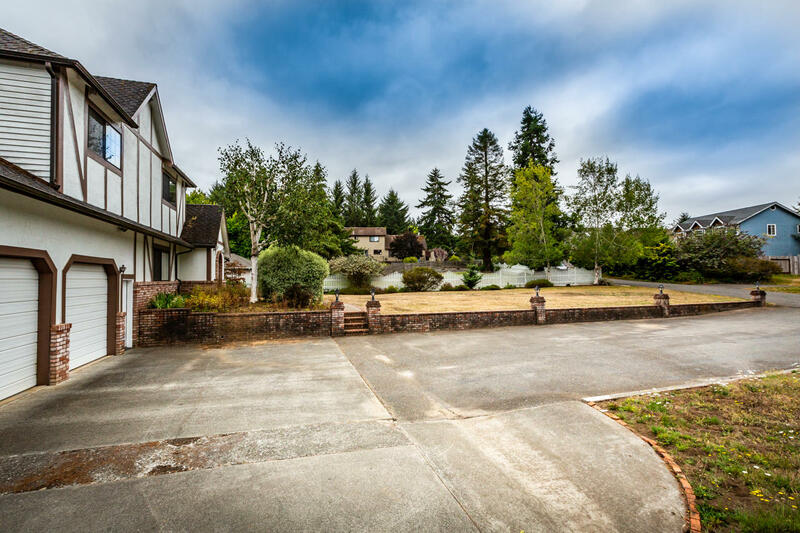 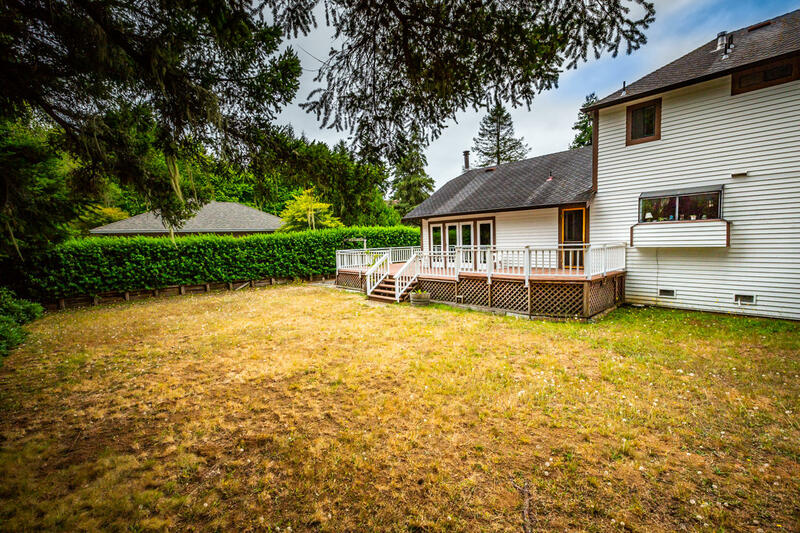 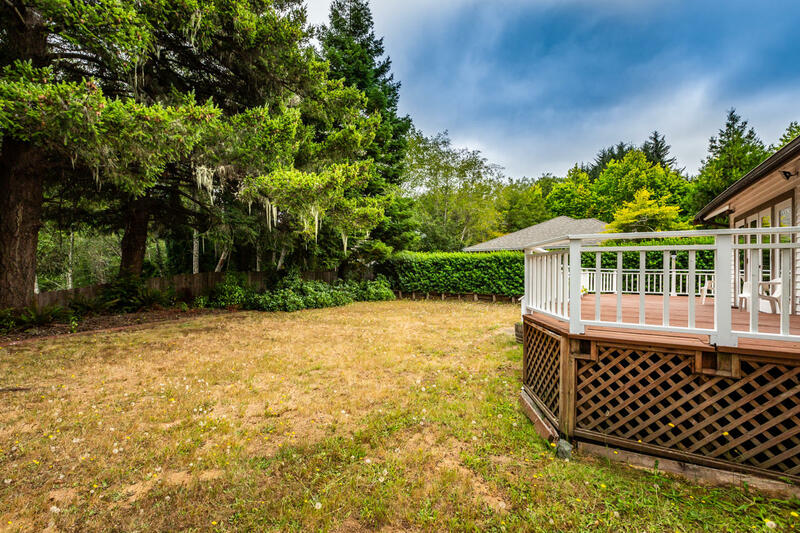 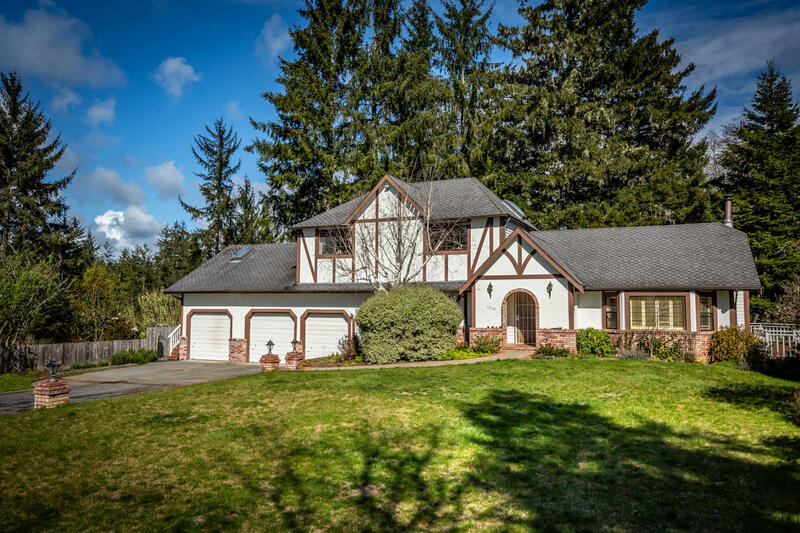 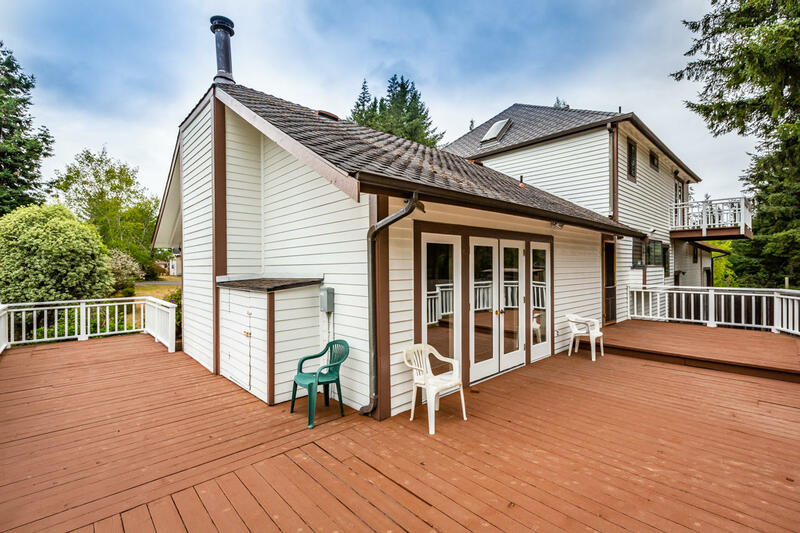 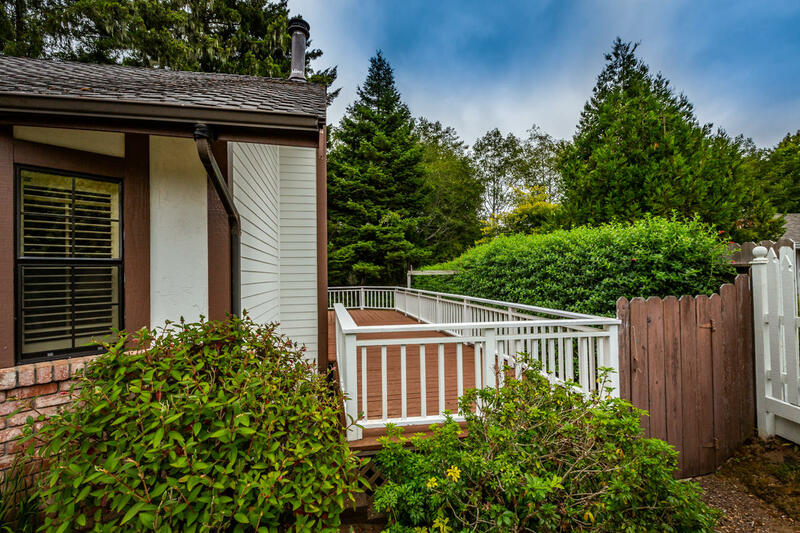 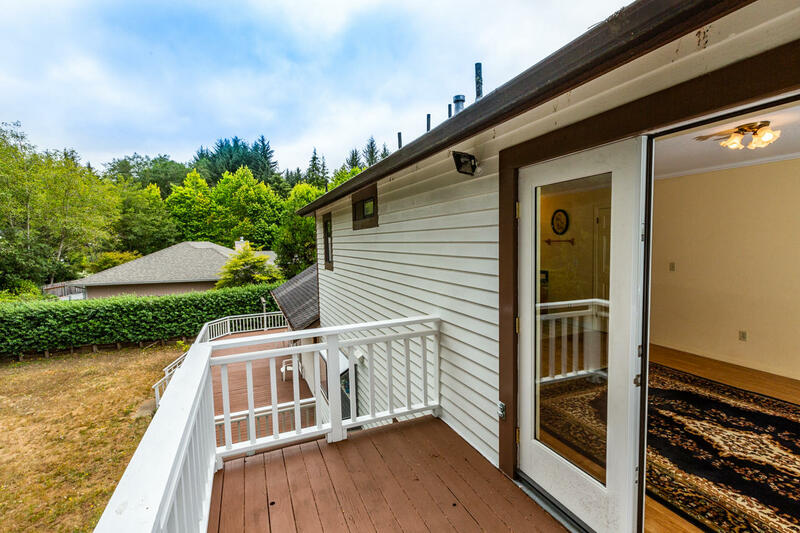 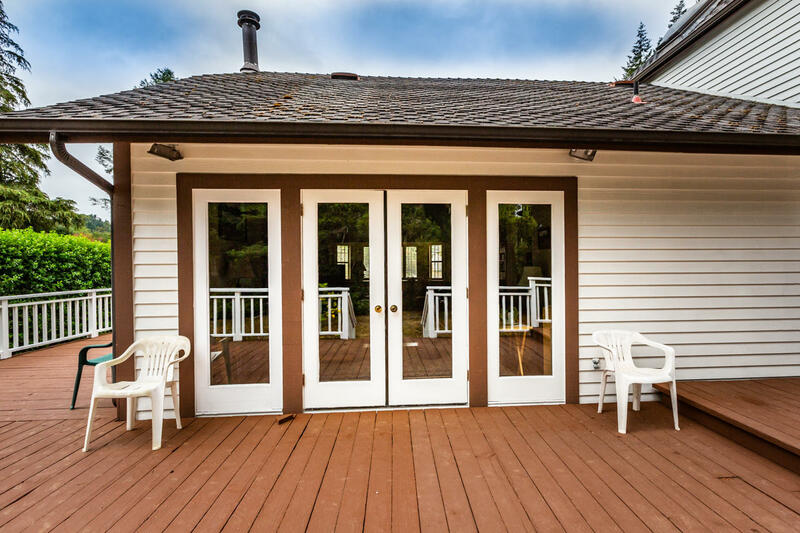 Outstanding location for this east side McKinleyville custom tudor style home. 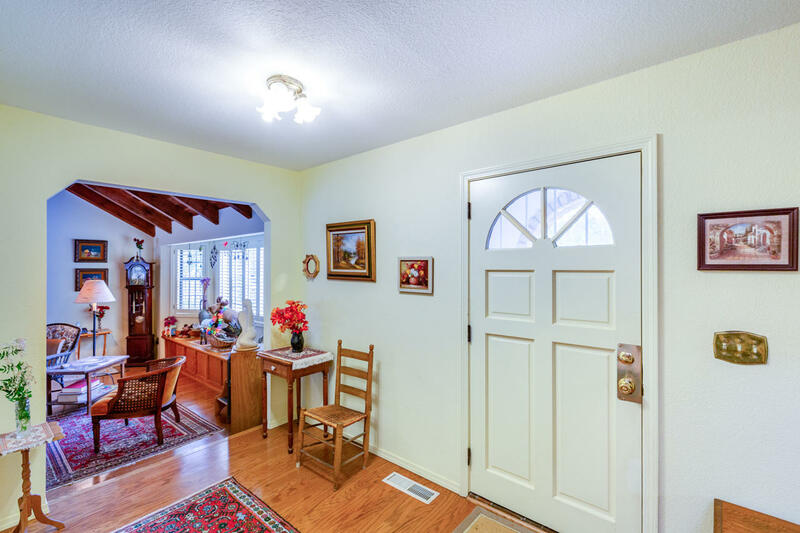 Set back from the dead end street, this home is full of charm. 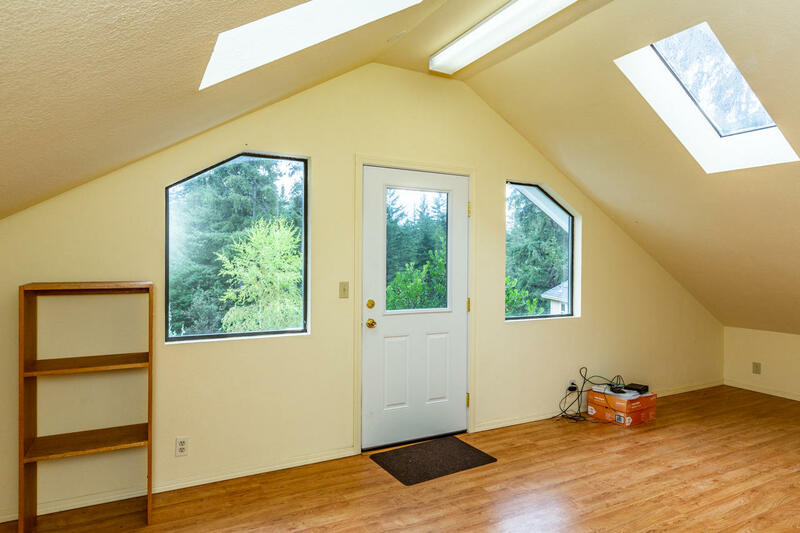 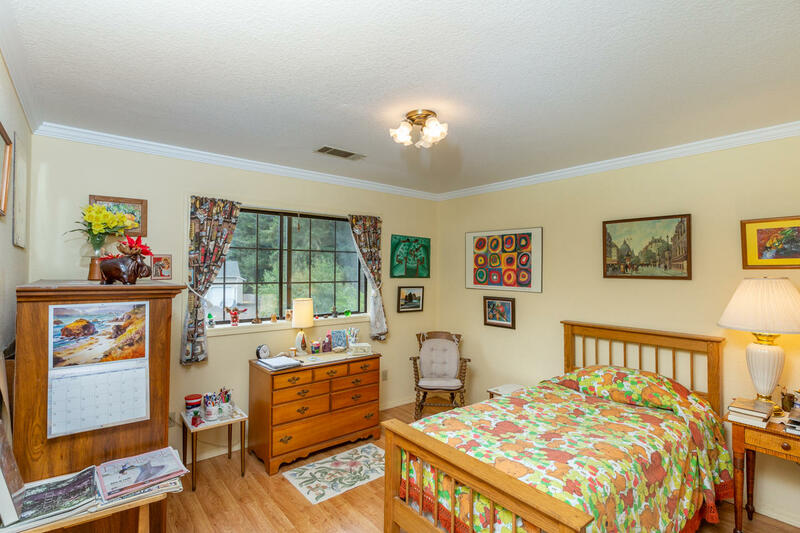 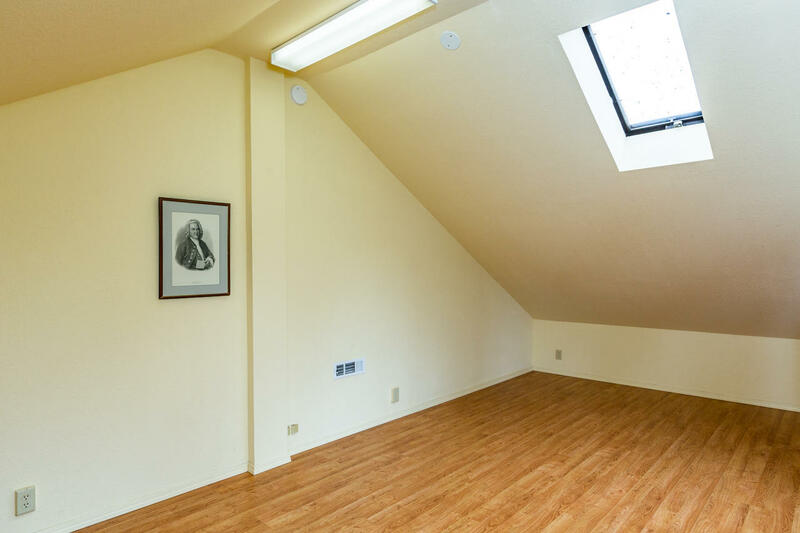 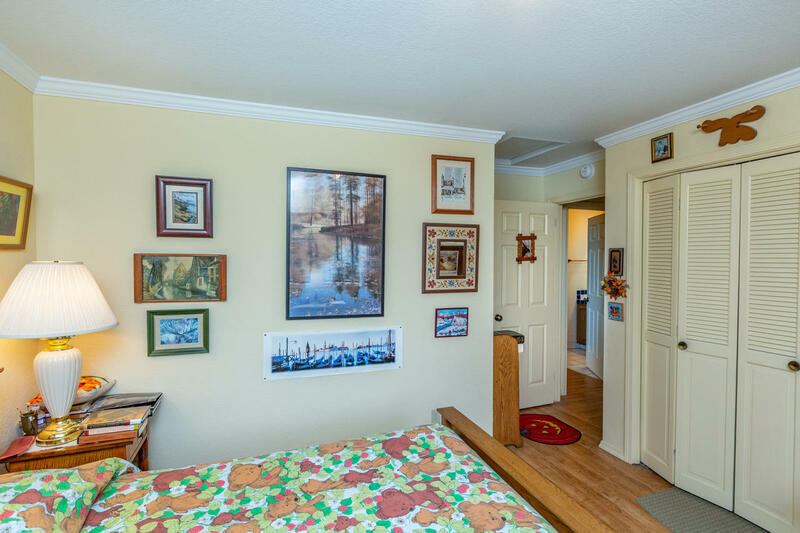 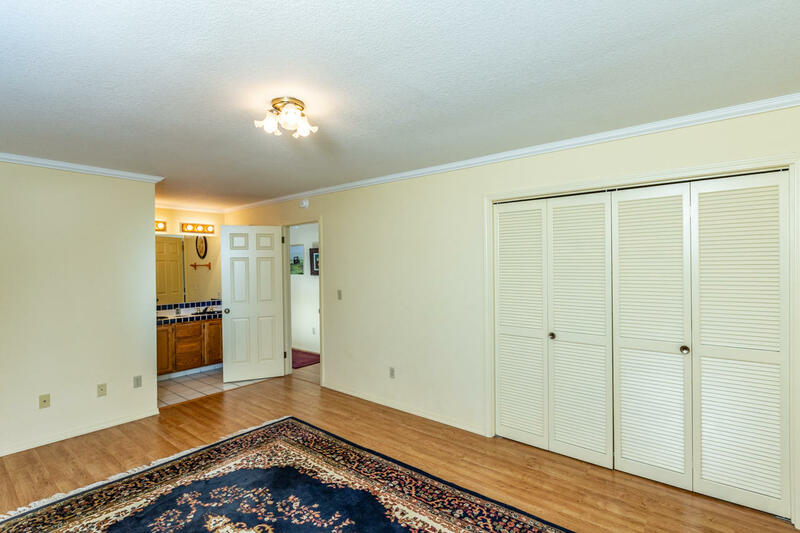 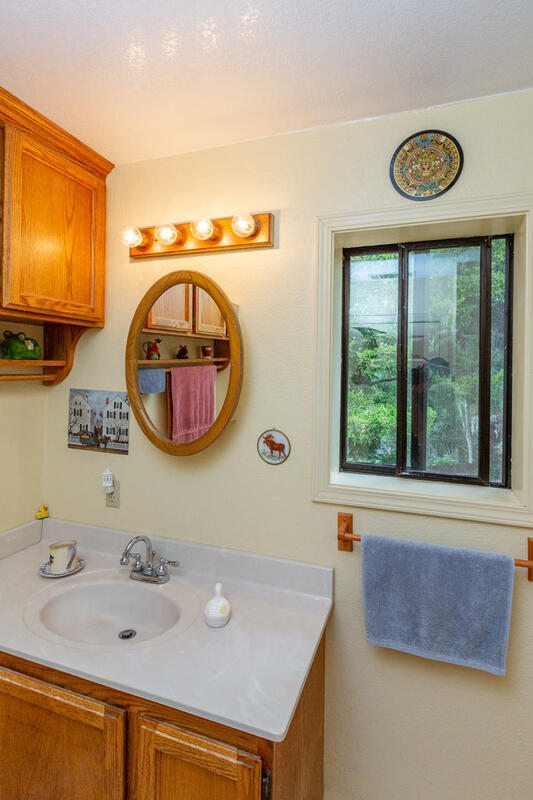 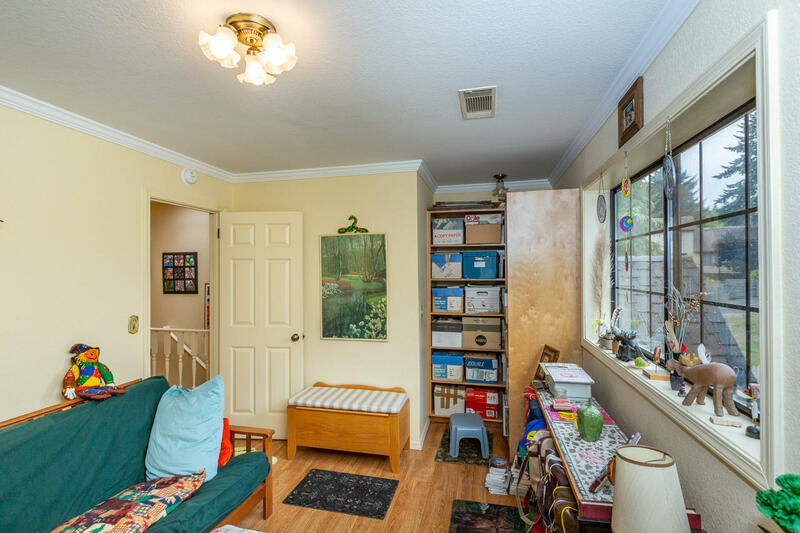 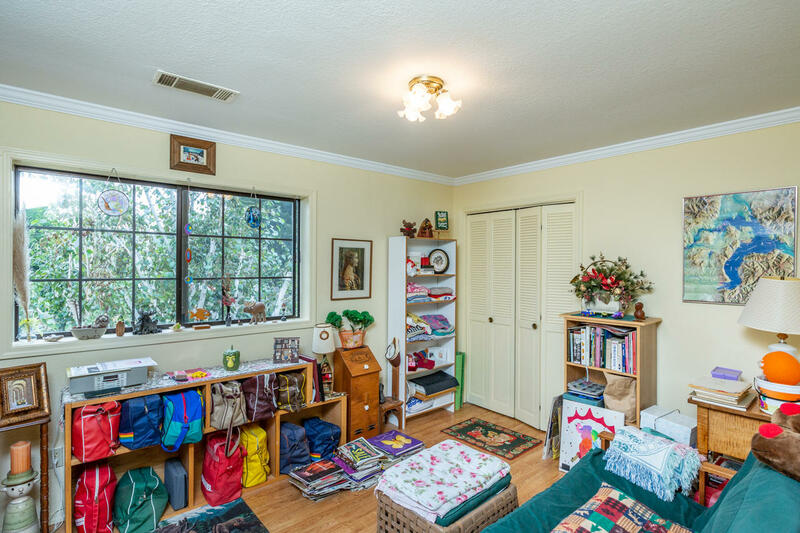 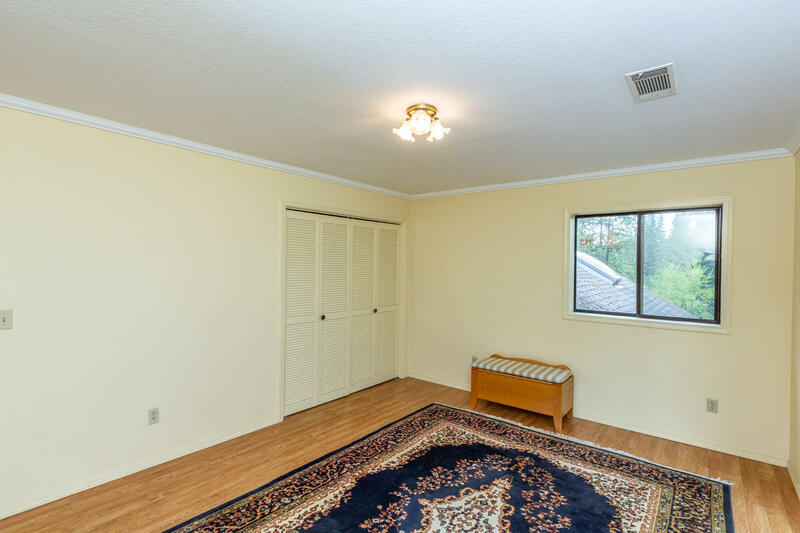 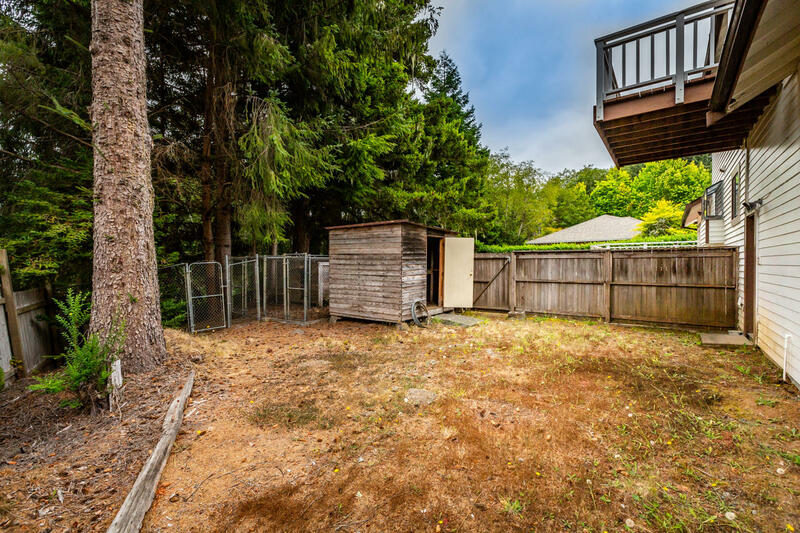 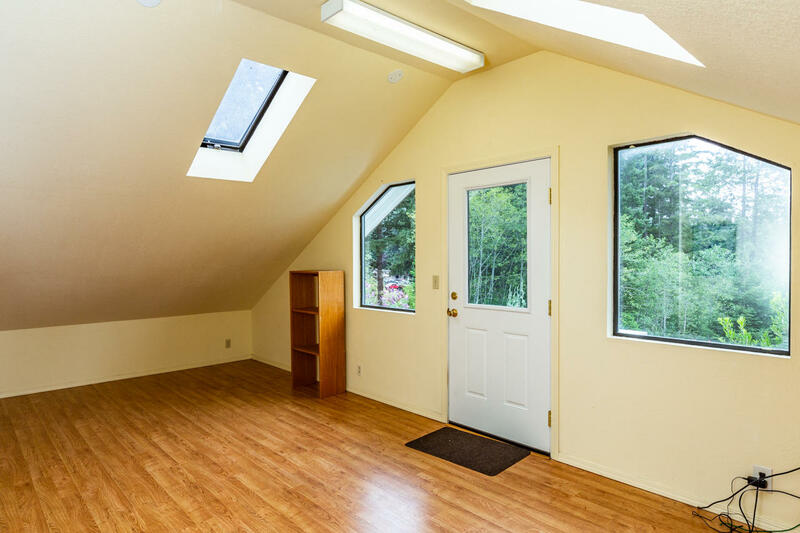 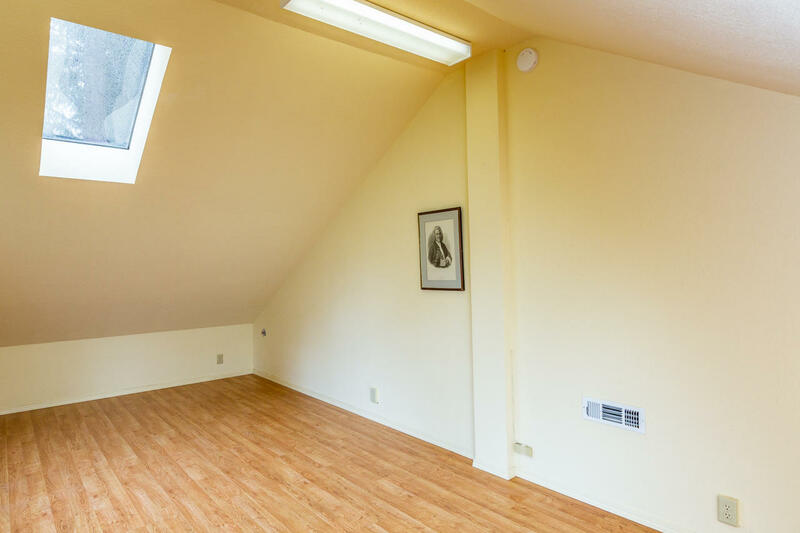 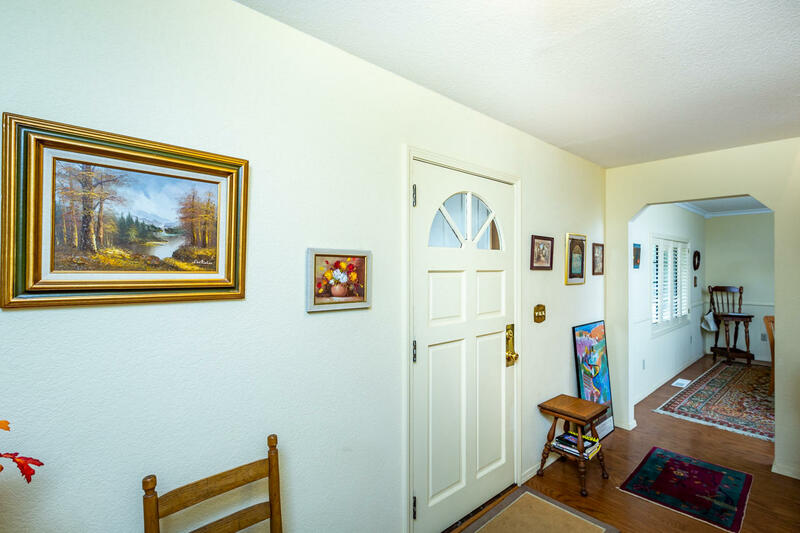 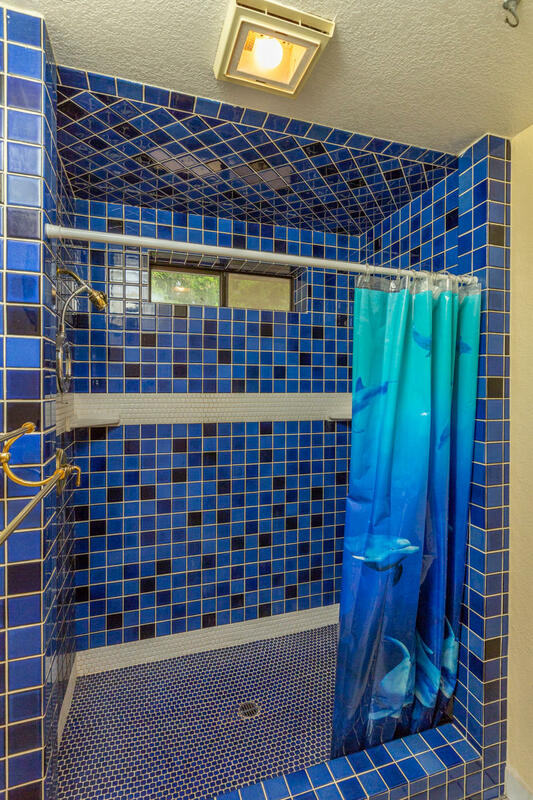 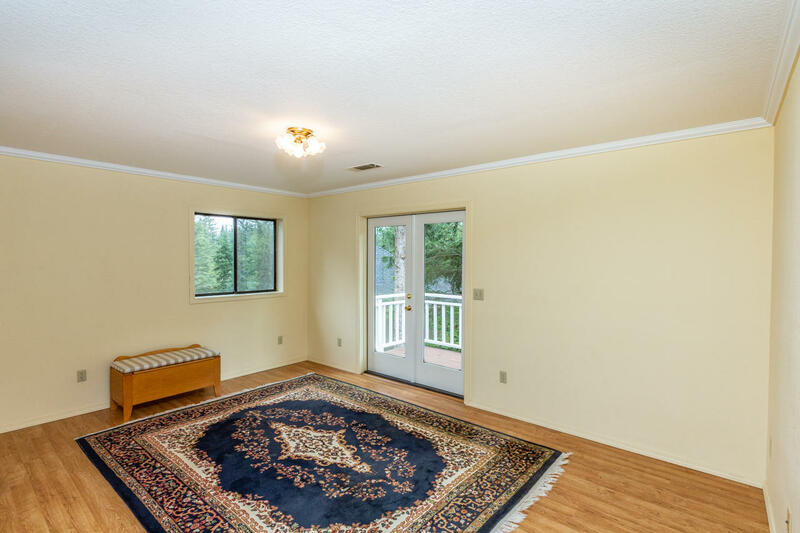 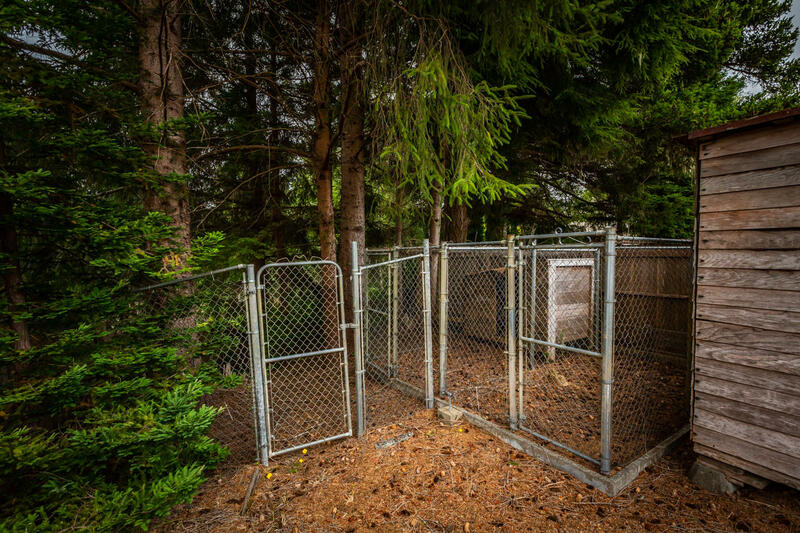 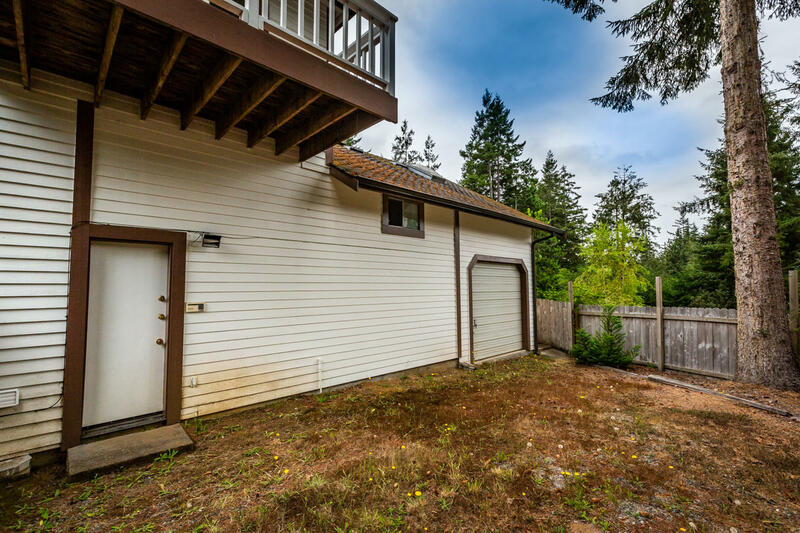 There is a large 3 car garage with a pass through to the back yard and a sunny bonus room above, perfect for an artist's studio. 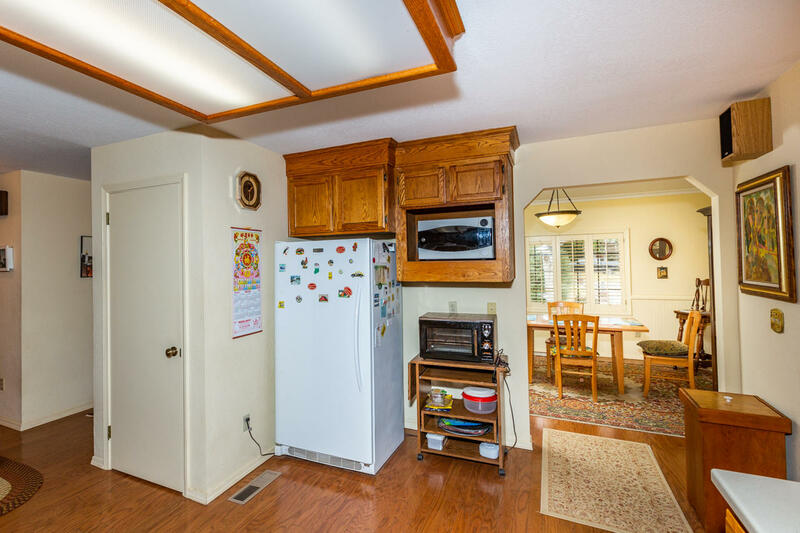 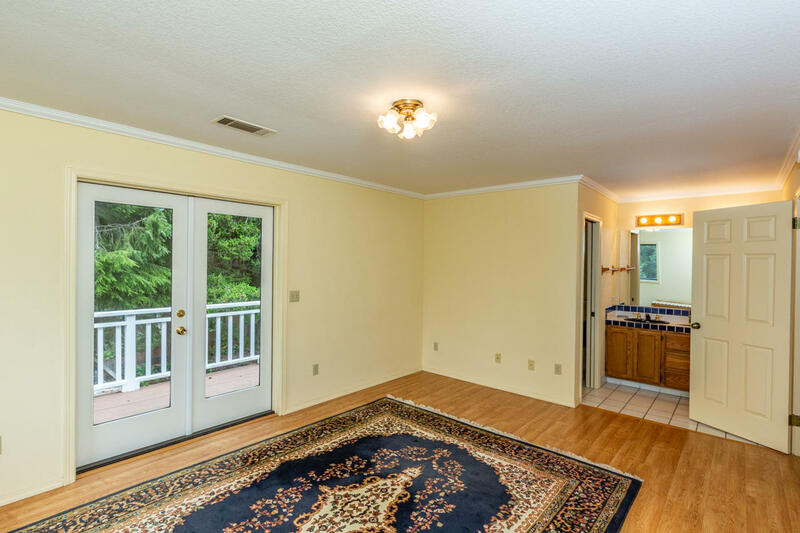 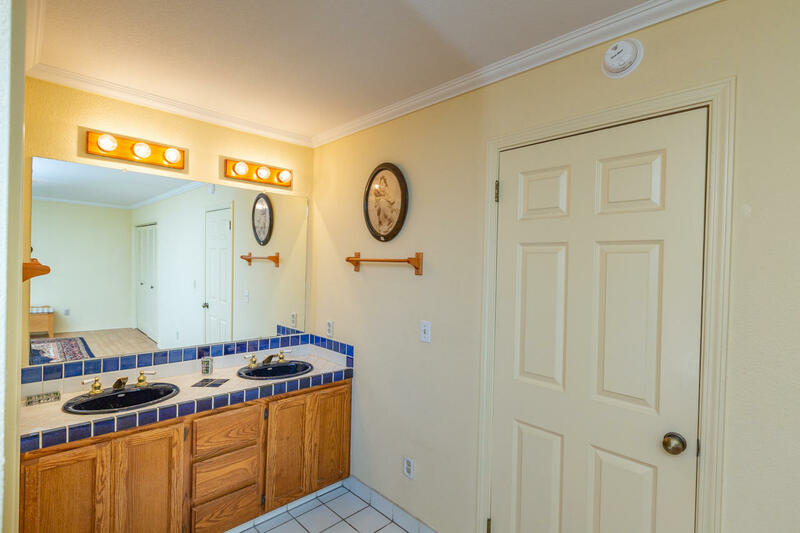 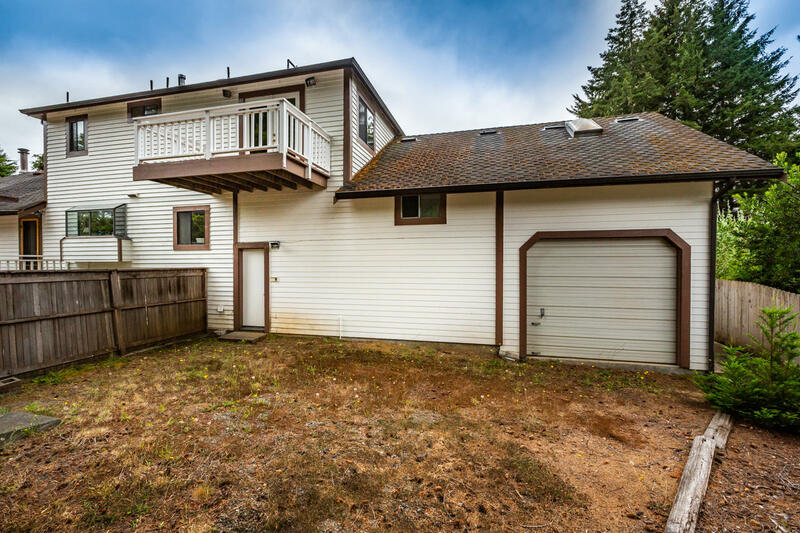 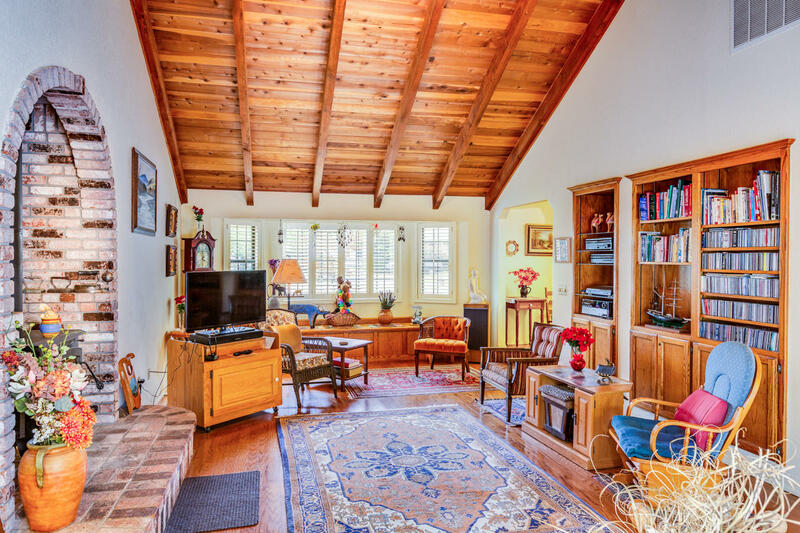 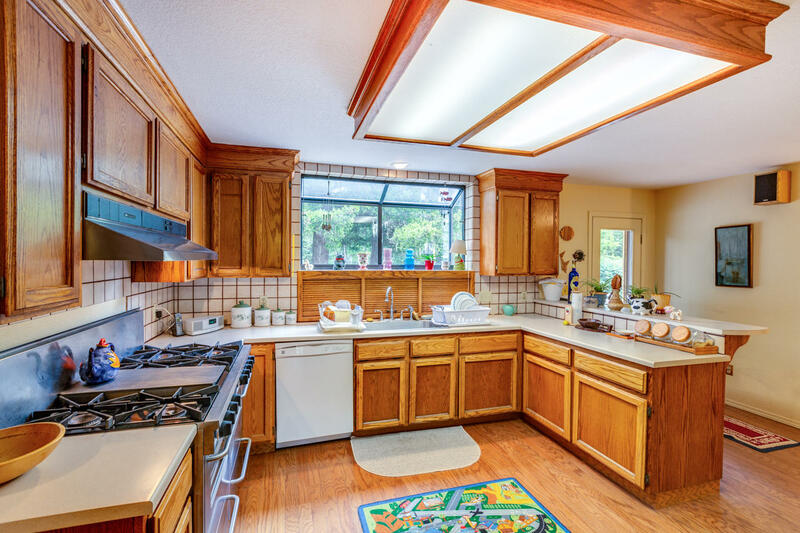 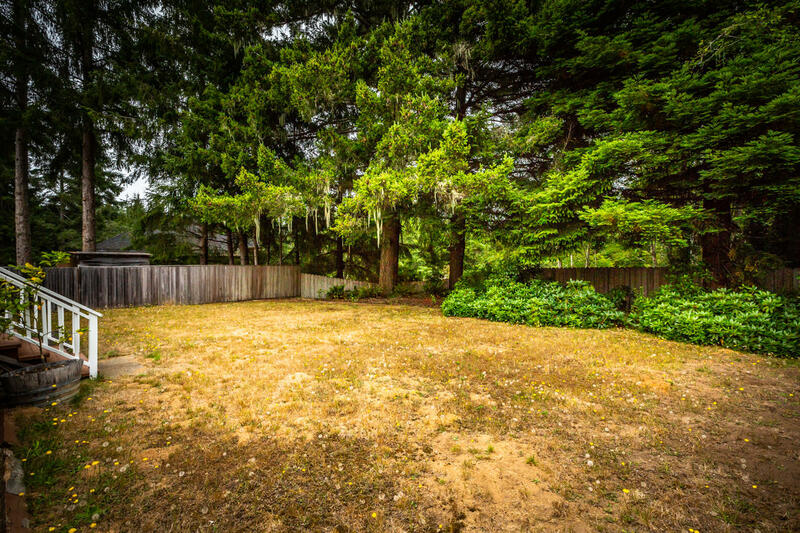 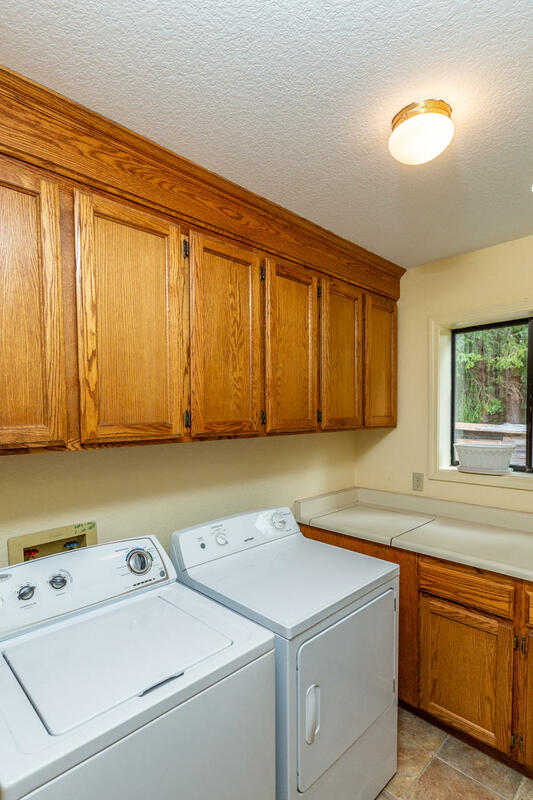 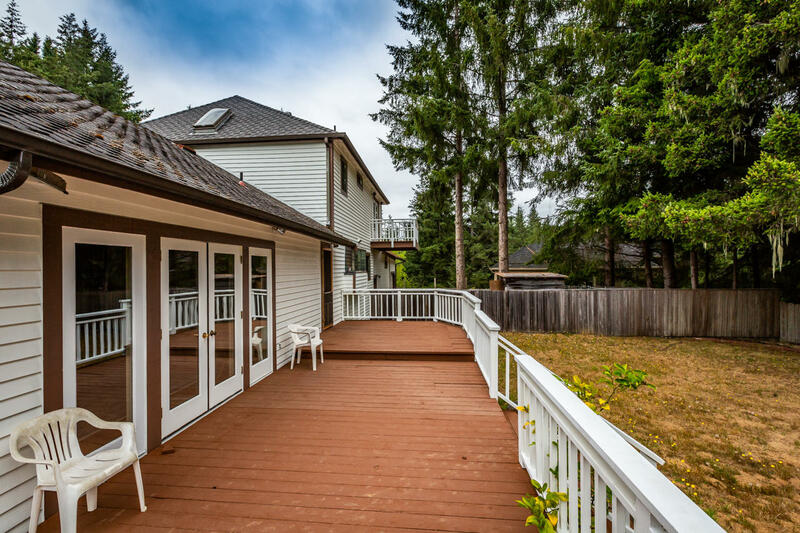 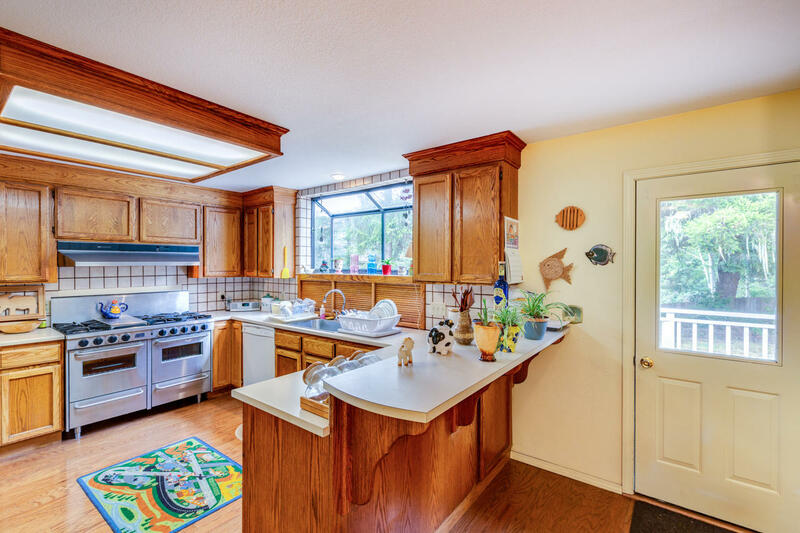 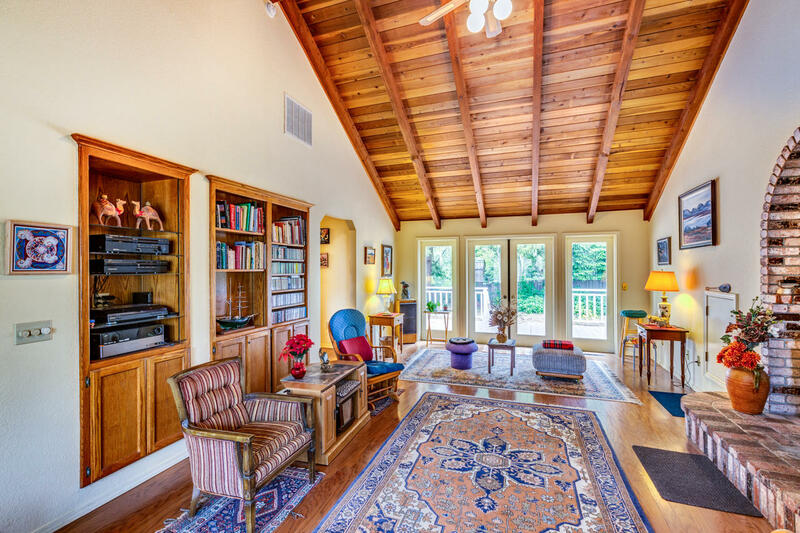 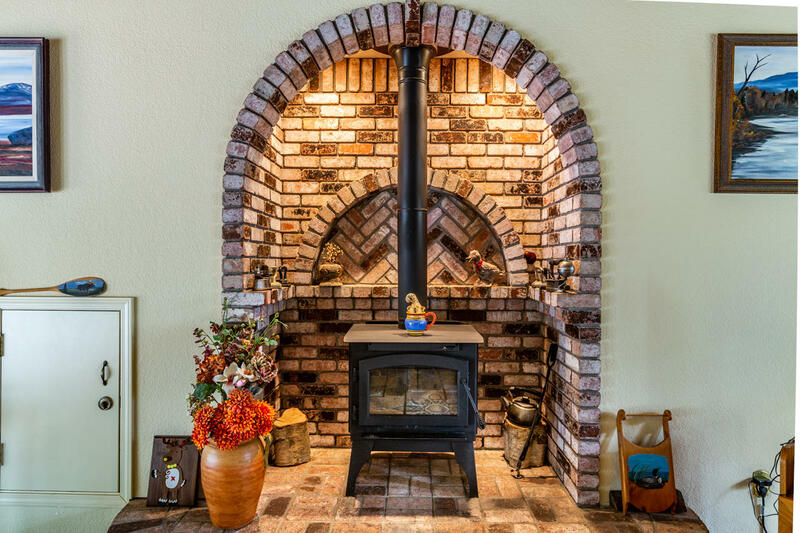 Beautiful vaulted open beam ceiling in the living room, large six burner gas stove, tile counter tops and breakfast bar in the kitchen and an expansive deck in the back yard to enjoy the sounds of nature. 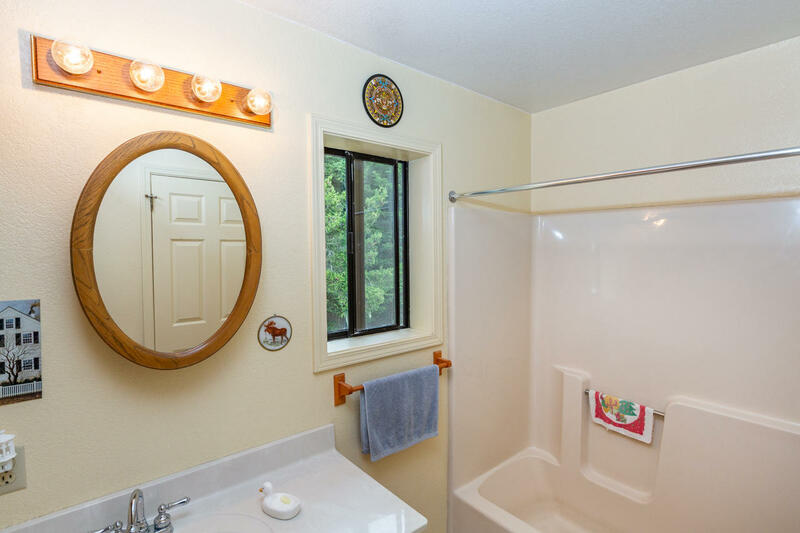 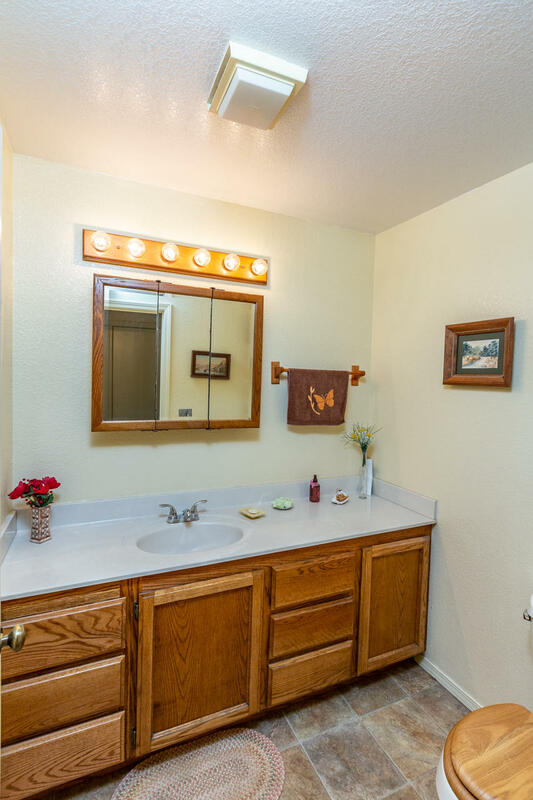 Call your agent for a showing today.